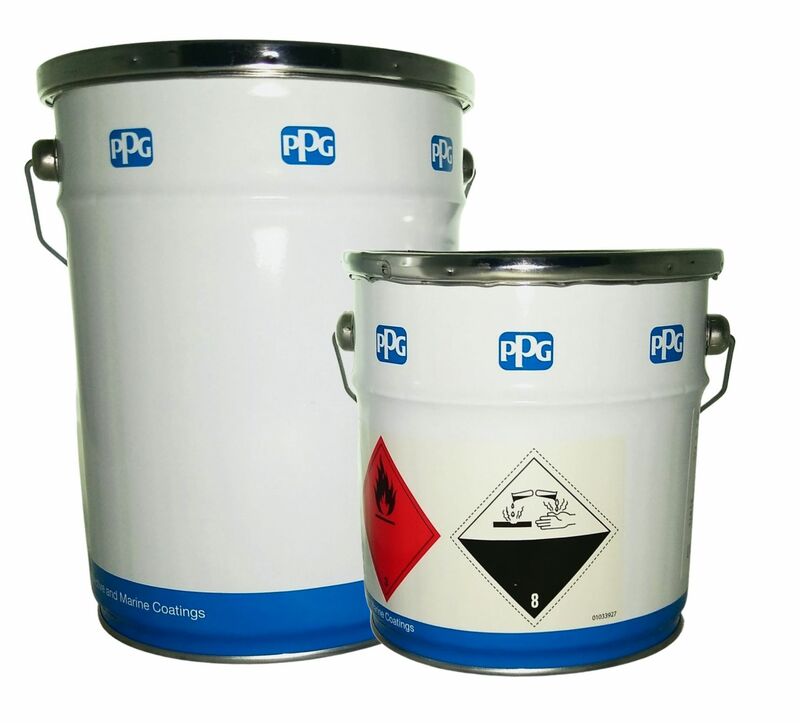 Sigma Coatings is a brand of PPG. Under the Sigma Coatings brand various types of high quality coatings and paint are sold. These can be used for decorating, marine, protective and industrial purposes. 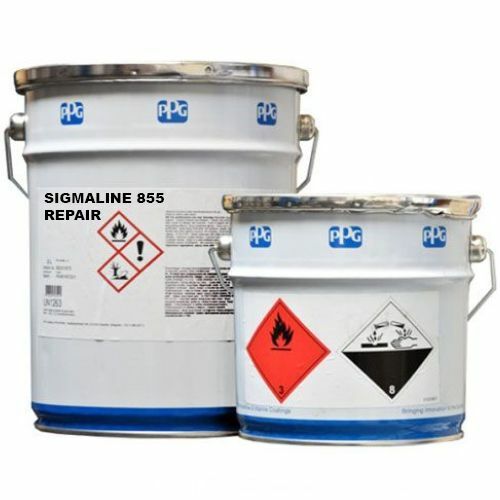 Sigma Coatings is a strong brand in the architectural, shipping, protective and industrial application of paint and coatings worldwide.